Achieve a beautiful, healthy smile with our advanced technology. At Silver Spring Family Smiles our goal is to help you achieve a beautiful, healthy smile and ageless, youthful-looking skin using the most advanced treatments available. We have provided comprehensive family dental care in Silver Spring, Maryland and the surrounding areas since 1978. Our doctors and dental hygienists care about you and your dental needs. 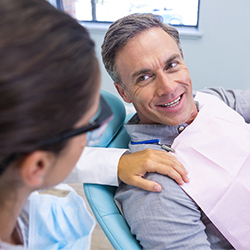 We offer a broad range of treatment options, including preventative and dental emergency care, pediatric dentistry, cosmetic dentistry, and restorative procedures. 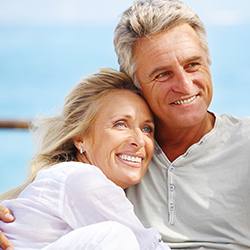 Our services can range from fillings to dental implants. By using CEREC technology, we can complete custom restorations with a single visit. 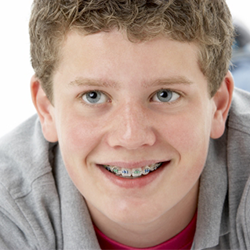 We also offer the highest quality orthodontic treatment using the Fastbraces® system and Invisalign® clear aligners, on the chance you don’t want traditional metal-bracket braces. In addition to our dental services, we offer cosmetic procedures to help you look and feel your very best. We also offer customized facials, chemical peels, microdermabrasion, and laser treatment. So, if you are looking for a talented Silver Spring dentist, with the capability to handle both your dental and cosmetic procedures, contact our practice today. I have had nothing but positive experiences at Silver Spring Family Smiles. The office staff and the hygienists are competent, friendly, efficient, and thorough. It is rare that you have to wait five minutes before being ushered in. The fountain next to the front desk contributes to an ambiance of calm and tranquility, and your teeth will be clean as a whistle when you emerge. Highly recommended! Five stars with no reservation. 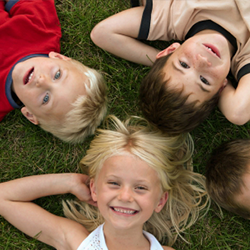 The dentist and hygienists at Silver Spring Family Smiles are extremely competent. Helping patients, and offering their skills to the men’s shelter on Gude Drive in Rockville.